Yuengling applied for membership in the BA. Before getting excited about the numbers, I want to hear whether Yuengling was approved, and whether their production was factored in to that total. If so, I'm calling "foul". 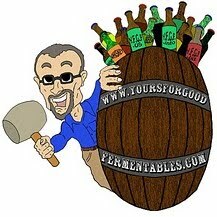 Joining The Brewers Association does not make a brewery "craft" under their definition. 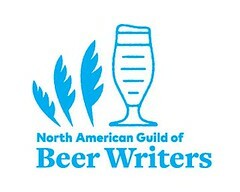 Check their membership list http://www.brewersassociation.org/attachments/0000/0234/Brewery_members.pdf , Anheuser-Busch and MillerCoors both pay dues for ALL their breweries, as do the companies they own/partially own (Leinenkugel, CBA- Redhook, Widmer, Kona). While the final "results" will come with the B.A. 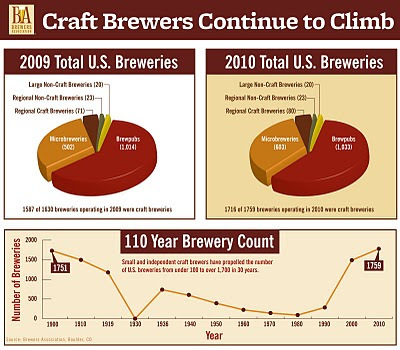 's annual press release of the Top 50 Brewers and Top 50 Craft Brewers, the fact that craft went up 1m bbl and Yuengling's barrelage is over 2m/yr suggests it's not going to be listed as "craft".